U.S. News & World Report ranks the country's 125 most populous metro areas based on a few things, including affordability, job prospects and quality of life. Austin has remained No. 1 on the list since it supposed Denver in 2017. Overall, Austin scored at 7.6 out of 10. U.S. News and World Report says so many people are drawn to Austin because of our beautiful outdoor spaces, music and "cultural institutions." 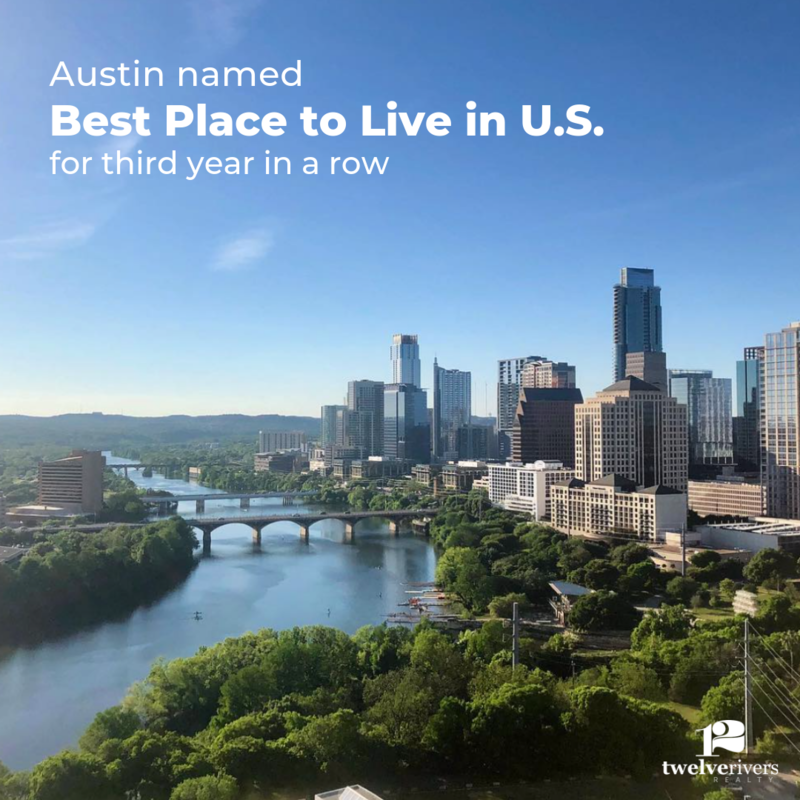 It's really no surprise to us that Austin has been crowned the Best Place to Live for the third year in a row. I mean, what's not to love about Austin, Texas?! We want to hear: what's your favorite thing about Austin? Sign-up for our newsletter to be updated about all things Austin or follow us on Instagram!